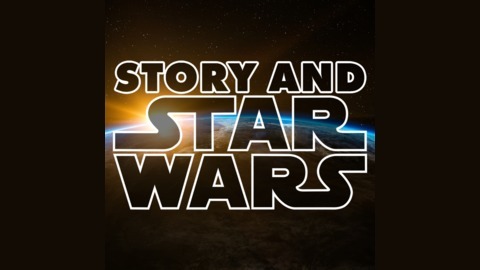 This fall, story expert Alastair Stephens will look at each of the six core Star Wars movies in release order, and analyse what works and why. We’re going to talk about heroic motivations, serial structure, the power of the five-man band, the interaction of intent and execution, mythic archetypes, the urge to explain, and stories which grow in the telling — and perhaps, we’ll understand a little better why Star Wars is the most important pop culture phenomenon of the modern era. In this session, some further thoughts and listener feedback on The Last Jedi! Download the mp3 here, or subscribe on iTunes, on Stitcher, to the RSS feed or via YouTube. 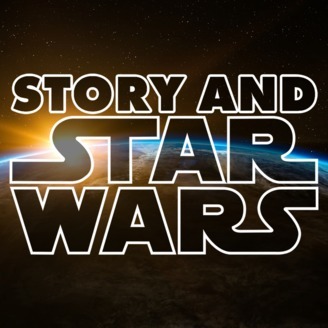 Story And Star Wars is a Point North Media production by Alastair Stephens, and is released under a Creative Commons Attribution-NonCommercial-Sharealike license.